Bitware Technologies is customized CakePHP development services Company which offers end-to-end CakePHP development services, CakePHP framework development, CakePHP outsourcing services and CakePHP programming esteemed organizations all around the Globe. CakePHP is one of the powerful Open Source PHP Framework. It is very helpful for building web application easier, require less code and faster. 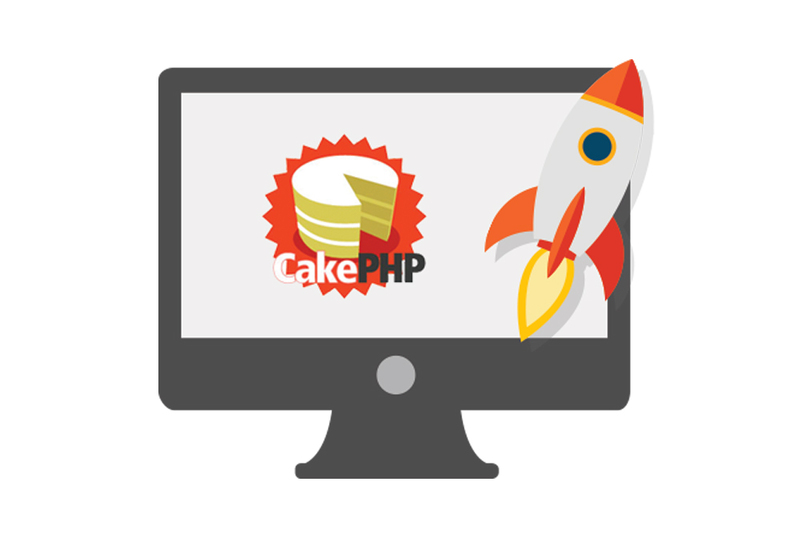 CakePHP reduce the development cost and saves a lot on development time too. Bitware Technologies has high skilled CackPHP Developers which helps you to generate custom web application and dynamic website very quickly. Our Expert developers are up to date with a latest version of this open source framework. You can also hire highly experience CackPHP developer for your project at hour based. Why Choose CakePHP Web Development Services?